Steve Parker, Jr. may have helped create those Super Bowl ads you just watched (the good ones, at least). 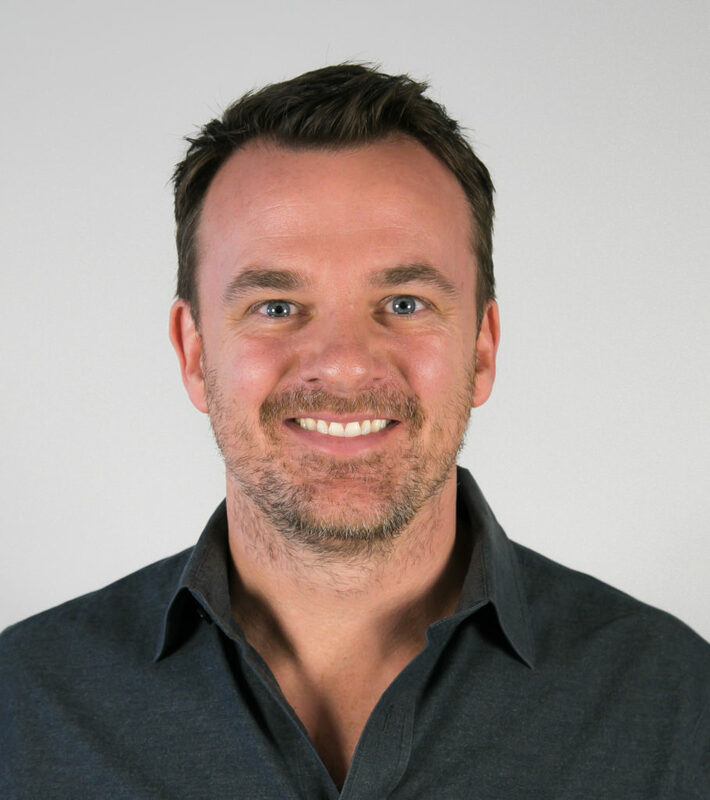 He’s the CEO & Co-Founder of Levelwing, a Charleston-based digital marketing agency that works with leading brands like Mellow Mushroom, Bridgestone Tires, Lenovo and Under Armour, to name a few. 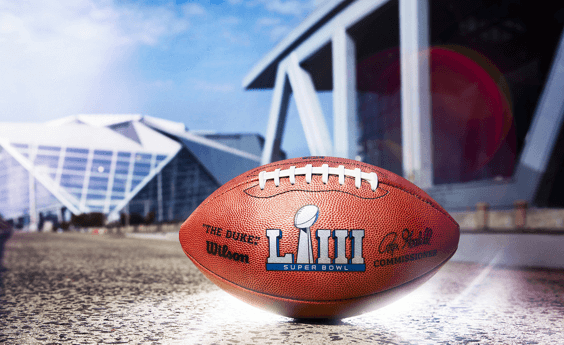 Founded in 2002, the company has executed campaigns in many of the largest marketing stages, including the last twelve consecutive Super Bowls and two Olympic Games. In 2014, they became the first ad agency to deploy a fully cross-media video campaign, running a Gildan USA spot across traditional TV, streaming devices like Roku and AppleTV, and mobile, desktop and tablets. 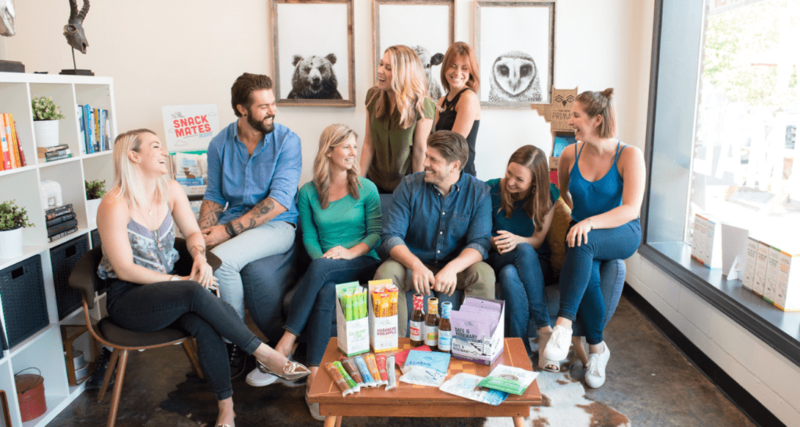 Their work (and their unique focus on transparency and process) has garnered attention from AdWeek and Mashable and landed them a spot on the Inc. 5000 list four times. With that track record, it’s no surprise that Steve has been named an Ernst & Young Entrepreneur of the Year and an AMA Marketer of the Year. Here, Steve shares expert advice for developing a data-driven approach to marketing, how to achieve Super Bowl-level creativity even on a startup budget, and why authentic communication is at the core of everything he does. He also gives a sneak peek at his DIG SOUTH Tech Summit panel, an incredible discussion you do not want to miss. You founded Levelwing nearly two decades ago. What’s been the most significant change in digital marketing since? Wow. Well, a lot has changed. Beyond the iPhone, Netflix, Facebook and Uber not existing back then, one of the biggest changes has been the proliferation of uses of data (good and bad) as well as the number of tools available to manage that data, target advertising campaigns, and track and measure success. In addition, the speed and ability to capture and apply use cases to this information has increased dramatically. What industry trends do you expect to see in the next few years? There are many trends I follow. In digital marketing specifically, I think we will see “transparency” become a much bigger focus for tech companies, brands and consumers alike. Just as consumers are now, more than ever, demanding to know what’s in the food they eat and water they drink, brands are starting to demand more insight into exactly where their ads are shown and to whom. Additionally, brands will become more demanding (as they should) in working with agencies and technology partners on where dollars are allocated. I also think we will see more dynamic pricing across industry segments (just as the advertising market has seen with bidded based technology like programmatic tools). I believe the fintech companies that put the consumer in charge of their credit scores and credit availability will also continue to directly impact banks and financial institutions. Levelwing places a “relentless focus on data” in all of your work. How do you bring a data-driven approach to things like media and creative that have been traditionally harder to measure? Well, I have been on the hard-core measurement and true ROI side of media for two decades. Over the last ten or so years, data in all its forms has become a catchall phrase. Honestly, I’m not sure most people know what they are talking about when they mention big data, data analysis or say they are data-first anymore. Unfortunately, it’s become more of a “must-mention” in meetings and marketing speak versus an actual application or strategy for most. That said, in media there are more ways than ever to capture and apply data to a marketing strategy. Brands need a fundamental organizational strategy for their various data assets and platforms. We spend a lot of time helping brands with the very fundamental organization of data integrations, tagging, code standardization and reporting, for example. These fundamental things, if not organized properly, badly disrupt marketing organizations because they are using, viewing and discussing inaccurate data or spending too much time and money trying to manage inefficient systems. Organize these well, and performance of media improves as do the creative opportunities, execution and ideas. Whether you’re a major corporation or a small startup, digital marketing analytics can feel overwhelming — there’s so much to measure and things are constantly changing! If you had to prioritize 2-3 marketing KPIs, which ones would you recommend tracking first? First and foremost, as I mentioned above I’d recommend organizing your company with a thoughtful data, website, analytics and reporting strategy. Without this organization, the KPIs are not as impactful in any application of media. As for KPIs, that can vary greatly by type of business and also by channel. For example, KPIs related to Facebook media are generally very different than KPIs related to websites. Nonetheless, it’s really important to categorize your KPIs by type, such as Conversions vs Branding because the outcomes of those channels and approaches are very different. You’ve developed epic Super Bowl campaigns for clients for the last 12 years. Any advice for businesses without Super Bowl budgets on how to achieve a similar mix of creativity and effectiveness on a smaller scale? Have a strong pre-game, in-game, and post-game plan. 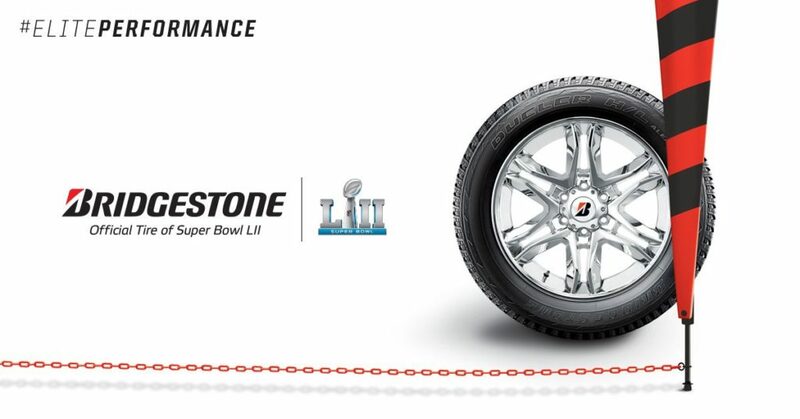 In Super Bowl campaigns each year, at least 50 – 60% of the brands that advertise fail to have a strong and consistent continuity media plan. Unfortunately, the $5 million dollar execution is not nearly as valuable as one would think without that thorough approach. In fact, without that you can make half the money work harder in the marketplace. The key for smaller brands and budgets is to follow a formula that plans and organizes well, defines outcomes and then creates a creative and media execution plan that has continuity and can build on the consumer mindset. Your DIG SOUTH Tech Summit panel, called “Business, Faith, and the Art of Communication,” will share intentional approaches to communication through various perspectives. Despite the plethora of tools and platforms available to us, why do you think people still generally struggle to communicate well? This will be such a great conversation both now and at DIG SOUTH. The simple answer is: because we are all human. Basic psychology will teach you that the human mind wants the easy way out. Lack of communication provides that satisfaction and allows the person to drift like an innertube in a lazy river. It’s enjoyable and super easy breezy. Being intentional in communication requires the brain to work, to do stuff, to be accountable and “to do what you say you will do.” We’ve all gotten too accustomed to email and texts and social media as a means to communicate. They are all solid methods. But you don’t build trust, depth and long-term partnerships without speaking, being in-person and creating real life together. That’s what it’s all about. Communication builds relationships. This isn’t establishing a colony on Mars for the first time, it’s much more simple, it just takes deep commitment. I’ll also add that tools to manage internal and external communication also only work well if there is intentional commitment to the tool and communication. A tool doesn’t solve a communication problem in its own vacuum if one already exists. Could you give us a sneak peek at 1-2 of the strategies you use to foster open and authentic communication in the tech / business arena? One: Do what you say you will do. If you do this consistently, people will think you are a genius. Why? Because so many people fail at this each day. If you say you will deliver a report by noon on Wednesday, then do that. If you can’t do so, communicate that in advance. All it takes is saying, “Hey, I’m sorry, I’m not going to get to that deadline as I originally communicated, but I can have that to you by 10am tomorrow. Is that ok?” 99.9% of the time you will find the other person is amenable to that. Email them after the fact or deliver it the next day without communicating, and you have lost both trust and integrity without even realizing it. Two: Pick up the phone. My team knows if I ask if they have spoken to the client I literally mean via the phone. As I have said, most people rely on email and text. Real life conversations build relationships, deliver context and clarify issues. You’re also a founding Partner in Third Prime VC. Your firm is industry agnostic, so are there other qualities or qualifiers you look for in a potential funding candidate? There are many, but a few are do they have the conviction to see their plan through? Are they committed to the journey? Do they have a deep-seated belief in what they are doing? Can they clearly define their plan and understand the market they are seeking to disrupt? There is so much that goes into these qualifiers but they have to gain trust. That comes through communication. What’s the most common piece of advice you find yourself giving entrepreneurs after a pitch? If you committed to deliver follow-up assets, a data room or product the next week, then do that. We expect you will. If you don’t, you drop in priority immediately. It’s that simple. Also, if you are told “we are a pass” don’t send a scathing email telling us we don’t have a clue, we don’t understand or we were a total waste of time. This happens, by the way. Just be respectful of the time and effort provided you and keep us updated on progress. We have told more than one founder an initial no, but it was met with grace and consistent updates and eventually we invested because they – wait for it – “did what they said they would do.” Simple. Which Southeastern markets are on your radar as an investor? Have you invested in any startups in our region, and if so, which ones? 38% of our Third Prime VC investments to-date have been in the Southeast. A few examples include Phase Change Energy Solutions in North Carolina, Temperpack in Virginia and The New Primal in South Carolina. The New Primal is based locally in Charleston, SC and has been a great investment. We invested in their infancy and have provided the vast majority of their growth capital. Their founder, Jason Burke, was one of those founders that we really look to invest in; he had conviction, he was fully committed to the business, he understood what the market looked like and how to make it better. 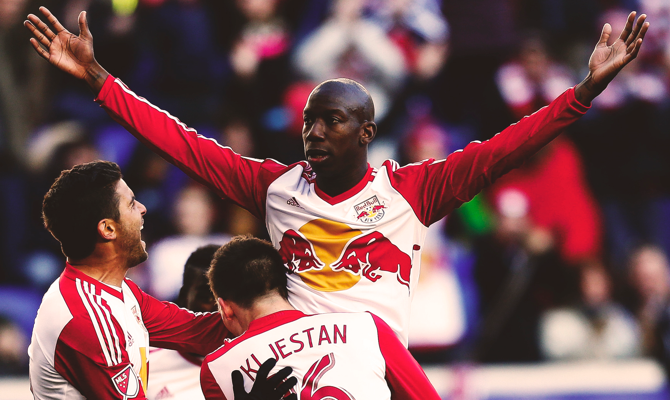 The guy does what he says he will every time. And the funny part, we turned him down three times. I laugh about that now, but it was part of the process that just needed to happen. But you know what? He came back and followed-up and was able to articulately overcome all objections and then delivered on what he said he would. He’s building a huge business. I’m proud to be part of that story. 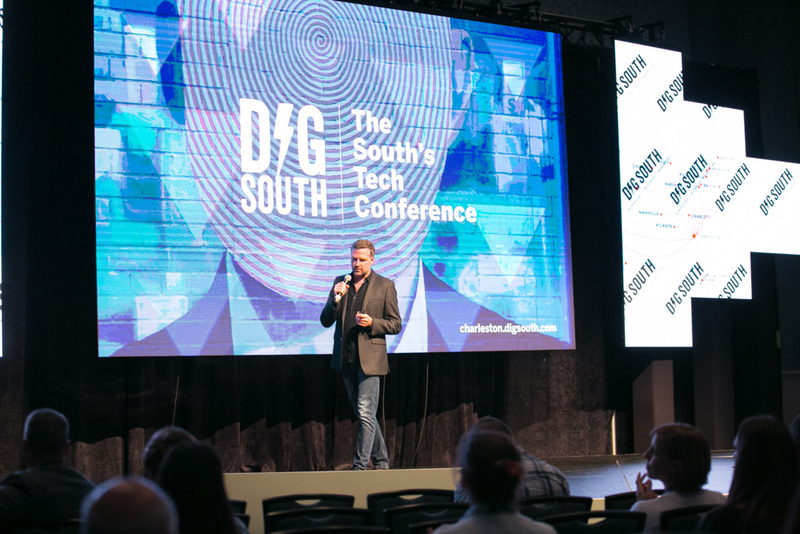 Reserve your spot at the 2019 DIG SOUTH Tech Summit to hear more expert digital marketing and communication strategies from Steve Parker, Jr. and hundreds of other industry innovators. Visit: https://www.digsouthtechsummit.com/ to get your badge!